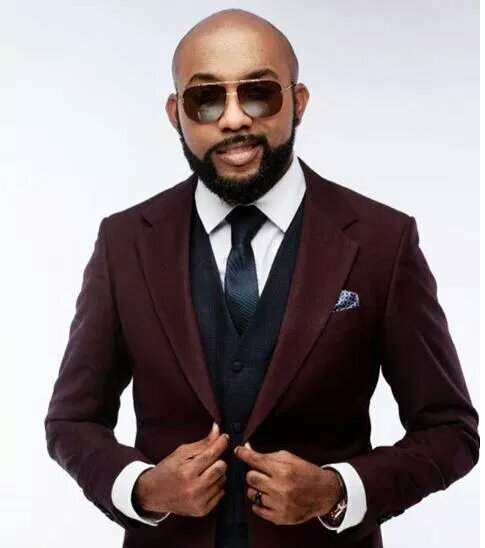 A business consultant, Peppy Chidinma Akaniro, recently called out Nigerian singer, Banky W, in an open letter shortly after he declared his intention to join politics. In the letter shared on her Facebook page, Akaniro accused him of skipping the queue with his wife Adesua Etomi, and friends Tunde Demuren, Ebuka Obi-Uchendu and his wife Cynthia during the INEC voters’ registration exercise. Taking nothing for granted, the intending politician has taken time to pen an apology to Chidinma saying he is sorry his actions offended everyone and also agreeing that he should have done things differently. He took time to explain the circumstances that led to the incident adding that he made a mistake and is not perfect.